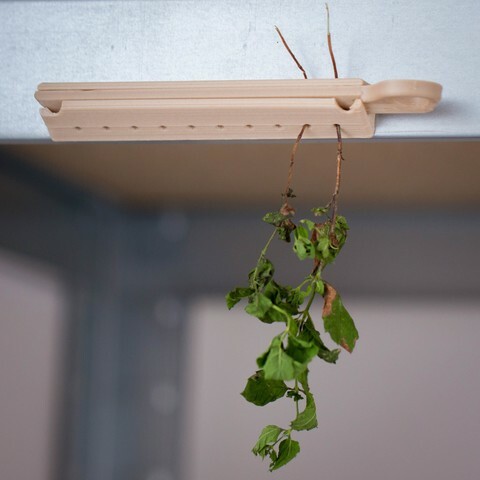 Individual strand dryer for your mint, thyme, basil, etc. branches. This dryer has been designed for small potato crops with a continuous harvest. It contains 10 slots but you can have several side by side. 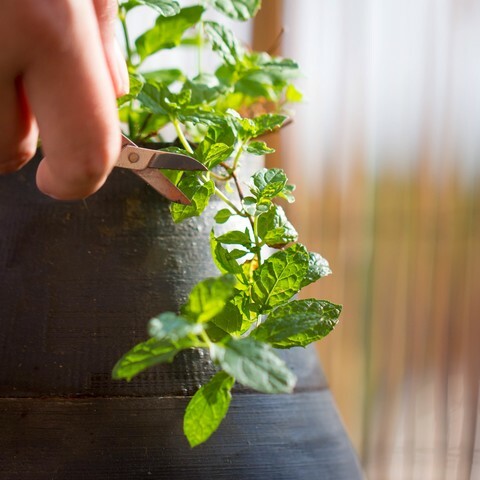 For the drying of herbs, it is recommended to dry the strands upside down, as in the photos, in a ventilated area with little light. 2 screw locations (Ø: 3 mm) are provided.